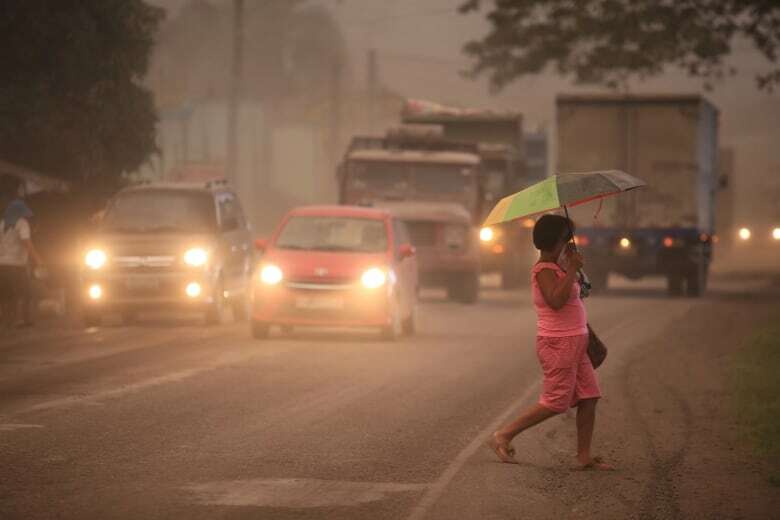 The Philippines' most active volcano exploded thunderously Monday, sending a huge grey column of lava fragments, ash and steam into the sky and prompting authorities to warn that a violent eruption may be imminent. 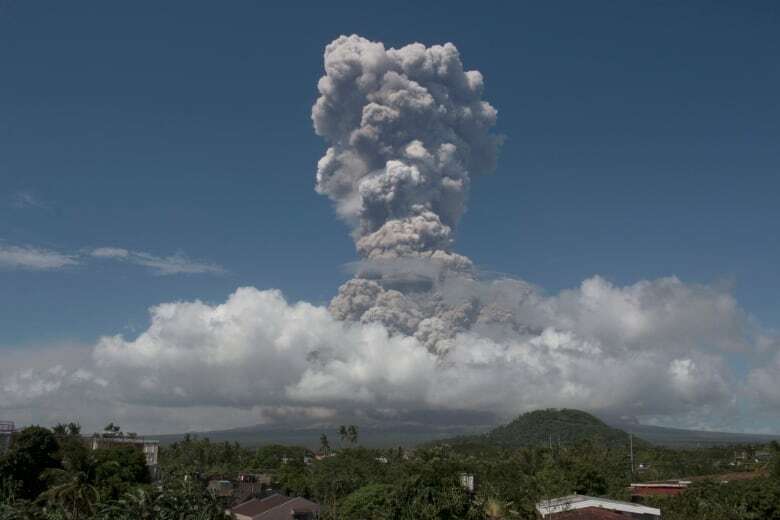 Authorities raised the alert level to four on a scale of five, which means an explosive eruption is possible within hours or days. A danger zone around Mayon was expanded to eight kilometres from the crater. Mayon is in coconut-growing Albay province, about 340 kilometres southeast of Manila. With its near-perfect cone, it is popular with climbers and tourists but has erupted about 50 times in the last 500 years, sometimes violently. The Philippines lies in the so-called Ring of Fire, a line of seismic faults surrounding the Pacific Ocean where earthquakes and volcanic activity are common.